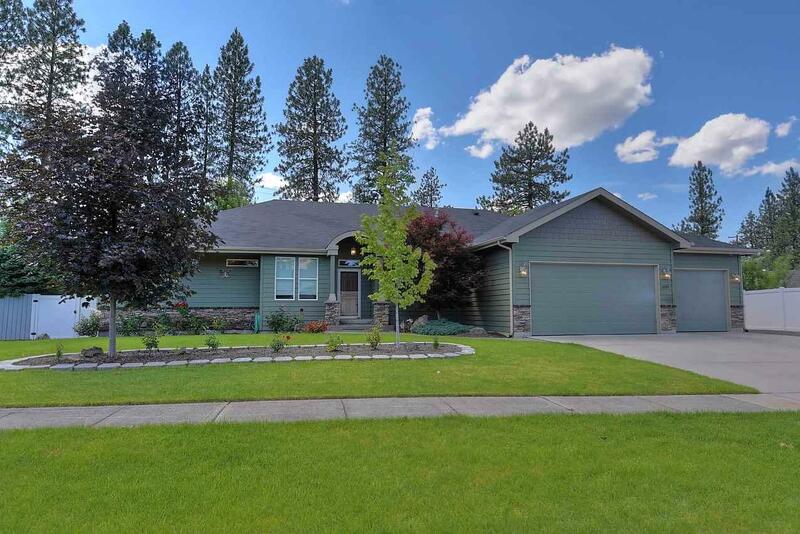 Have you been looking for a large rancher in a fantastic neighborhood? This is it!! 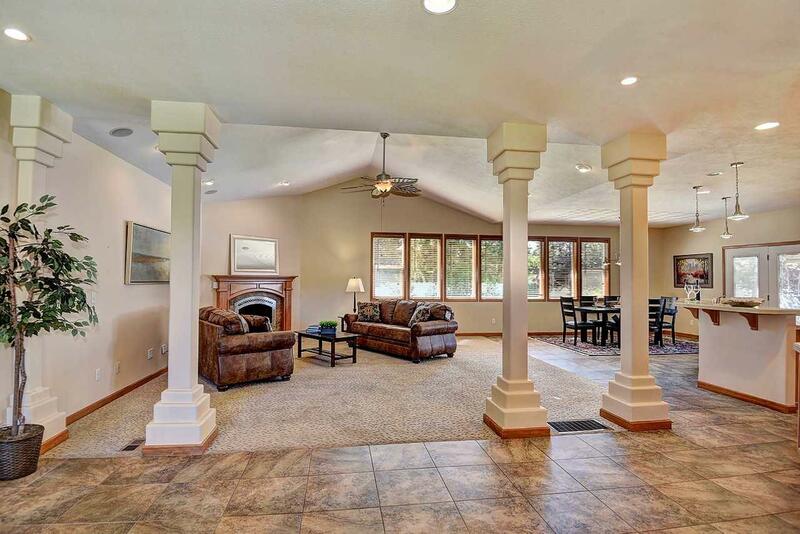 This Indian Trail beauty has extra large rooms, a 4 car tandem garage & is on over a 1/3 acre manicured lot. 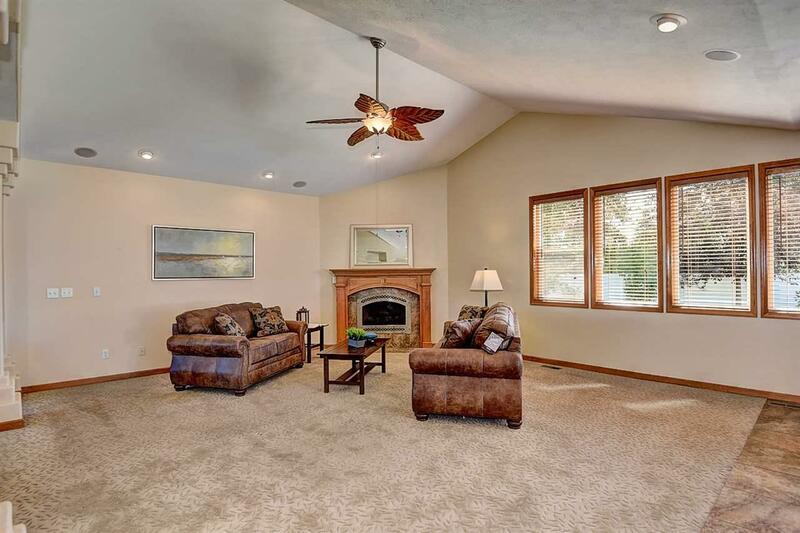 Main floor: open great room with living room, high end SS kitchen w/ 5 burner gas range, dining, & 3 bedrooms. Also the most amazing laundry room with tons of storage. 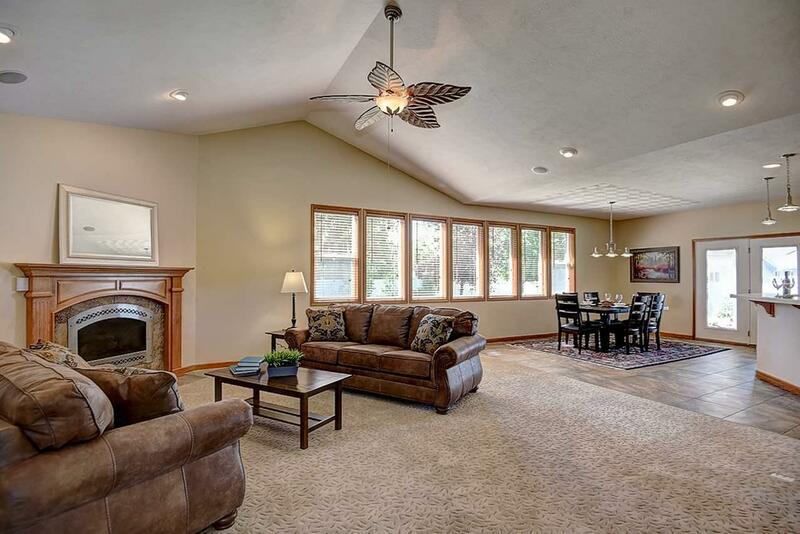 The master is huge with a giant walk in closet, ample double headed shower, separate commode & access to backyard w/ mature fruit trees & H2O feature.